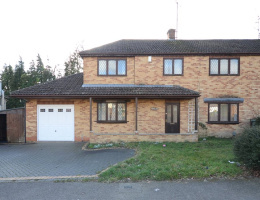 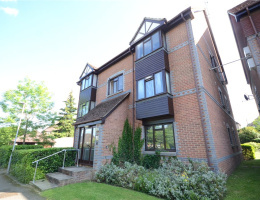 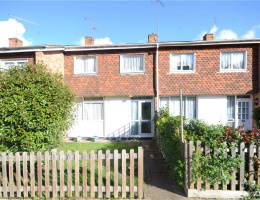 Situated to the West of Reading town centre and being offered for sale with no onward chain is this modern starter home within a purpose built development. 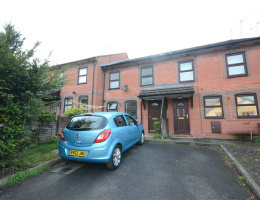 Benefitting from off road parking and with a private front garden, the house would make an ideal investment or first time buy. 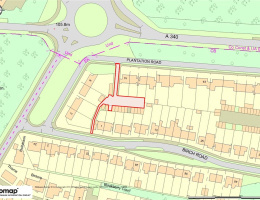 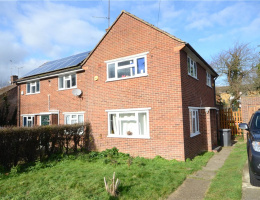 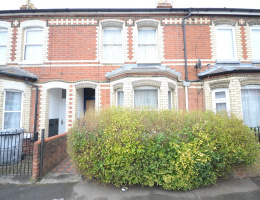 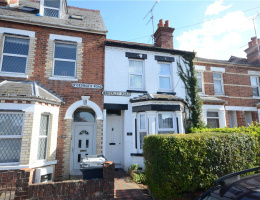 SOLD AT AUCTION ON THE INSTRUCTIONS OF THE EXECUTOR FOR £212,000 - A vacant 3 bedroom period terraced house requiring modernisation, located in a popular residential area to the west of Reading town centre.